Ok. so finally. the last 6 months ive been in financial limbo due to refinancing my house and a ton of complications. I basically had to be very " lean" in my spending for business and outside of business in this crazy economy. Ive recently forwarded a bend order for my supplier to get started. 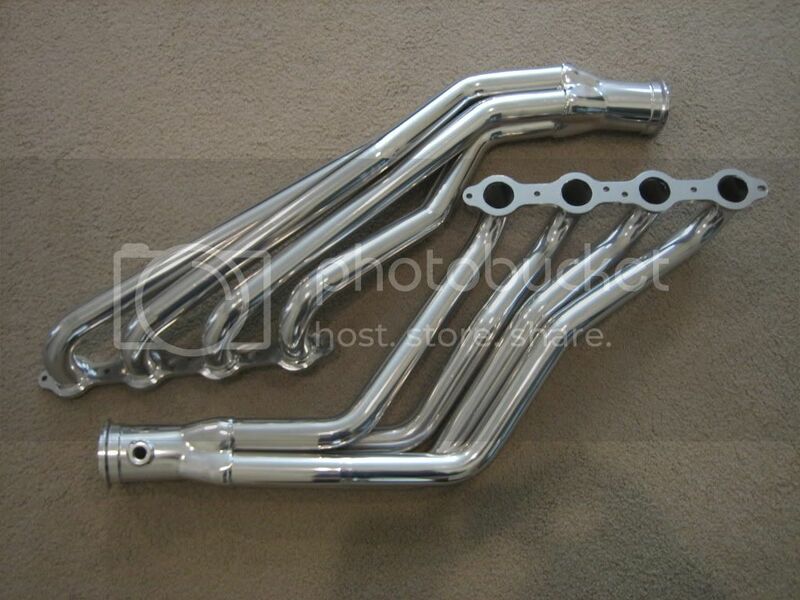 ETA is about 6 weeks for these headers to be produced and coated. However hold me loosely to this ETA because its either the bender or the coater that tends to lag a little bit in me getting these headers out but you all know I always deliver. Listed below are the headers that I will be producing and the qty. keep in mind. merge collector headers are for maximum power however due to their slip fit collector style they do leak a minimal amount and its inevitable without going with a double slip collector. 90% of merge collector headers on the market exhibit the same issue . the only ones that dont arent a true merge collector instead they used a formed outer with a bent and welded inner spike. will they clear RHD ?